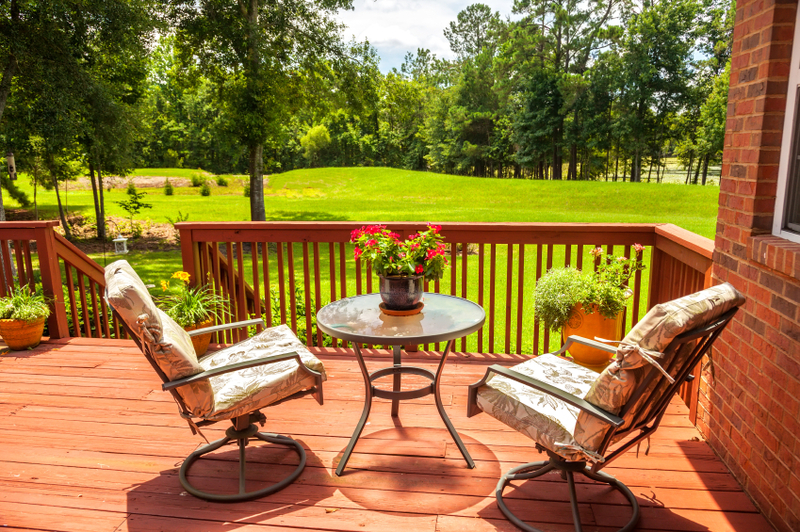 When seventy-one year old Edna Marcum relaxes outside on her back deck and looks out across the two acres of lush greenery that comprises her property, she appreciates every inch of it. And she has every reason to, especially now that the entire place is paid off. “I grew up learning that if you can’t pay for it, then don’t buy it. And it has served me well,” she shares. She and her husband Marvin make a point to live within their means, only buy things that they can afford, and find ways to get great perks, like the all-expense-paid cruise they won a few months ago. So with a track record such as this, one may wonder why they would decide to close a reverse mortgage on their beautiful home in Athens, Georgia. Every year, seniors across the nation are recognizing the benefits of using a reverse mortgage to strategize and plan their retirement. The idea that it should be used not as a last resort but as a useful tool to take advantage of has evolved into common practice. For Edna and Marvin, the advantages of a reverse mortgage for their situation made complete sense. When potential borrowers call American Advisors Group, they are paired with a knowledgeable reverse mortgage professional who uses their expertise to guide borrowers through every step of the reverse mortgage process. For Edna, she cannot give her reverse mortgage professional, Michael, enough credit and praise.